Vintage Designs have taken a comeback into this modern world of interior designing. A good night’s sleep is crucial. And so, your choice of mattress counts and is probably more important a buy than the bed itself. A good mattress should last you a decade, all the more reason to ensure its just right. Your mattress should offer your back maximum support, especially the curves. Don’t be tempted with super-soft mattresses. Don’t shop for air/water mattresses as they may cause back problems. It should be made of the best natural ingredients: foam, for instance, gives out a toxic byproduct as it disintegrates. Open-sprung mattresses have individual hourglass-shaped springs connected to one another with a spiral wire, and they are framed by an outer rod for extra strength. Continuous-spring mattresses are made from a single wire woven into a spring mesh. They are generally softer and more flexible than open-sprung versions. Pocket-sprung mattresses are the most luxurious and expensive option. They have smaller, lightweight springs that are sewn into individual fabric pockets. Foam mattresses are made from multiple layers of foam, each with a different thickness and density, and are mostly used with slatted bases and adjustable beds. Latex foam mattresses are made from latex – a natural, biodegradable foam derived from rubber trees. Latex foam contours to the body’s curves, providing continuous orthopedic support. A latex mattress maybe a good option for allergy sufferers because they are less likely to harbor mould and dust mites. Hybrid beds are also becoming more and more popular. If you want to get the benefit of different mattresses in one, get hybrids like latex and memory foam combination, or an inner spring with memory foam top layer. 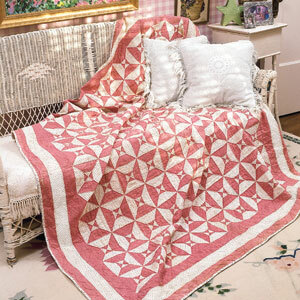 Quilts are the perfect companions to keep you warm and snug and make your living room appear warmer. The right color scheme and texture on your quilts will bring the look of your room together, whereas mismatched designs will create a sense of clutter. Let your quilt double up as an accent piece for your bedroom. Make the décor scheme pop by opting for bright colors, or intricate design work in your quilt. Checks, stripes, even objects on each square can make for a fun centerpiece and conversation starter. In warmer climates, light fabrics like cotton for your quilts are better suited. Don’t restrict yourself to browns and beiges for your color palette. 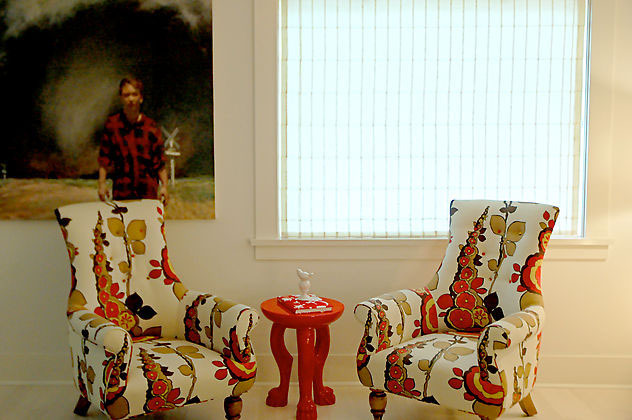 Add color to the room with throes and pillows in heavy fabrics. Decadent furniture used in a disciplined fashion coupled with severe accessories, helps create a sense of nostalgia – and the look is highly recommended by designers. 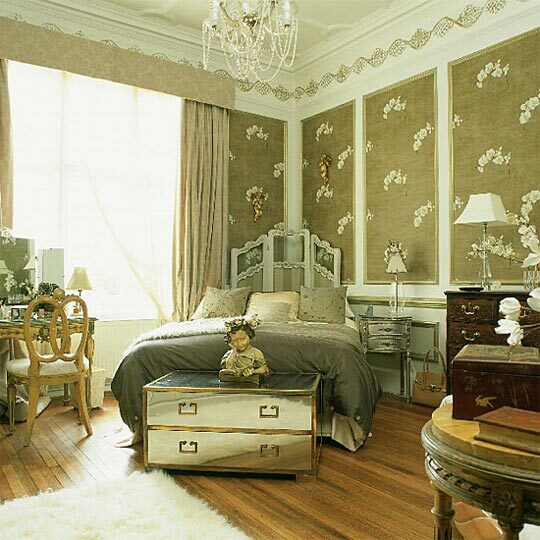 For a vintage-inspired look in your bedroom, work with soft colors, delicate patterns and layers of textured fabric. Add vertical dimension by hanging an old mirror over a large chest, bring in lamps on top of the chest to string the look together. Your storage boxes need not relegate to the loft as boring stow-aways. 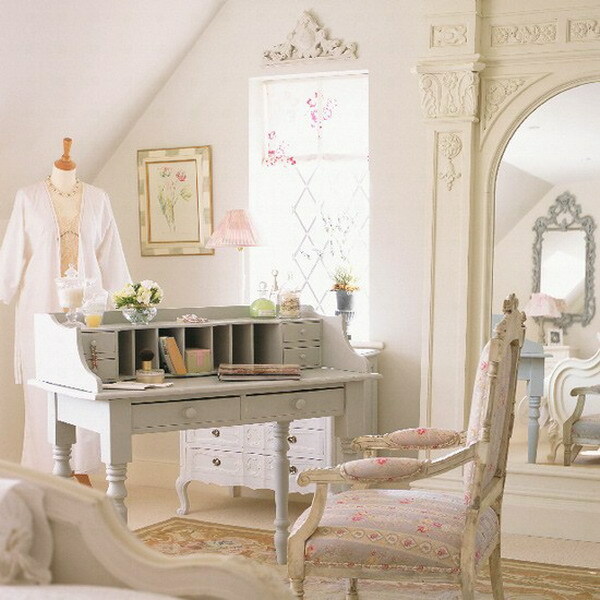 Instead, opt for vintage-inspired pieces as it’ll perfectly match the overall look of your room and also look lovely. Look for pieces with intricate detailing, curving vines and colonial finishing. When in doubt, they will automatically translate into vintage.